Service! Our 30 years as the Midlands local satellite source means our sales staff will guide you to the best system that suits your needs. Our own friendly team of technicians will arrive on time in professionally equipped vans to have you quickly installed. 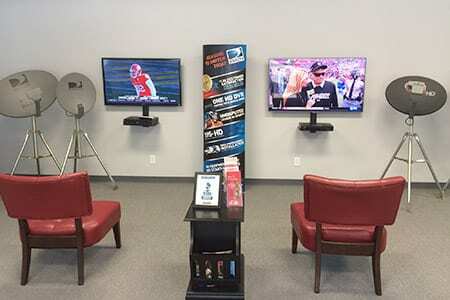 (Whether you want to have a new system installed or simply a television hung on the wall we service a variety of jobs.) So don’t dial that 1-800 call center located who knows where, call or take a visit to our showroom to get all your questions answered. 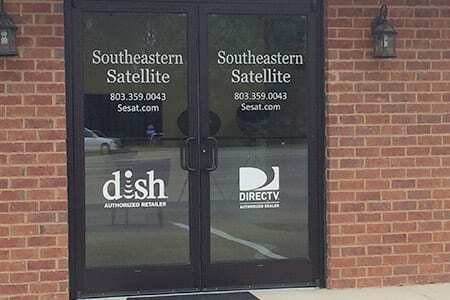 Southeastern provides all the same discounts and deals that are offered through Dish Network and DIRECTV, but with faster, dedicated service. 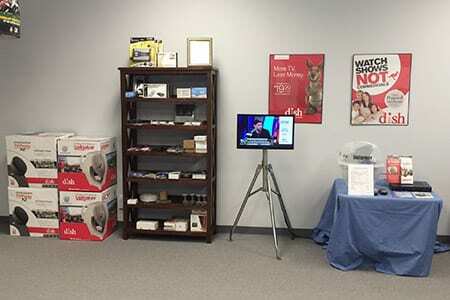 We offer any remotes, cables, or parts that you need to have replaced. Camping and tailgating packages for those who would like to take their service with them wherever they go. 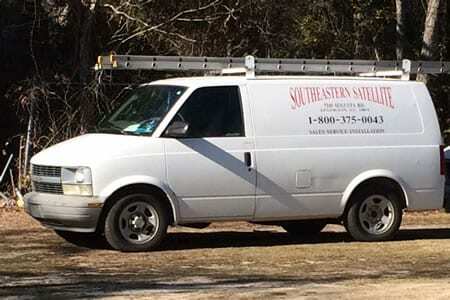 Southeastern is a family owned business located in Lexington, SC since 1982. 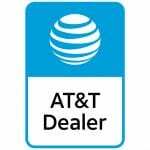 As an authorized dealer for both Dish Network and DIRECTV, we sell, install and service residential and commercial systems. We pride ourselves on our honest straightforward approach. At Southeastern, educating the customer is part of the experience that has kept the Midlands coming back for over 30 years. Don’t see your area listed? 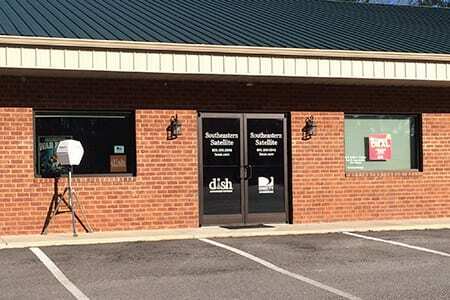 Give us a call at (803) 359-0043 and see if we can help.